The term ‘memorandum (memo) of sale’ may be familiar to anyone who’s bought or sold a property. But this is a common area of confusion. 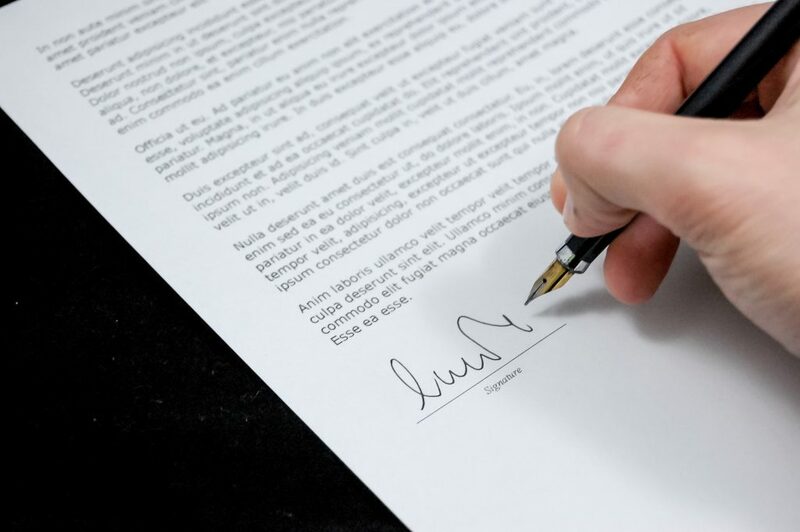 In this context, a memo of sale is a document that states both buyer and seller have agreed to a transaction. It’s sometimes called a notification of sale or sales particulars, and it records all the details of a sale, such as a price paid, details of the seller and buyer, as well as those acting for them. For property sales, a memo of sale is released once the sale is agreed. However, when selling a business, a memo of sale has a very different function. A memo of sale is an initial marketing document that’s released in order to generate interest in a business. In other words, it comes out when you decide to sell and long before any sale is agreed. This is a document that contains all the basic information about a company, whilst steering away from anything that would identify the business. It’s designed to give a potential buyer enough information to let them decide whether they wish to find out more. It does however provide sufficient detail to enable an assessment of the wellbeing of the business. What Should a Memo of Sale Include? A memo of sale should present a short summary of the business being sold, including what it does, together with staff numbers, premises, turnover and profit. This is followed by an overview, explaining why the business is a good investment and what’s included in the sale. There’s also a brief description of the products and services offered, how they benefit the customer, and the extent to which the business is viable. A memo of sale should provide detail about the preferred sale structure, along with key financial figures such as asset value, profit, debt, and cash flow, together with any unique selling points. There should be an explanation of the staff and management structure, as well as the seller’s role in the business. But take care not to provide information that could identify the business, such as revealing personal names of staff members. A memo of sale gives no access to a business’s accounts, but usually gives headline figures from the last three years, including turnover, gross profit and adjusted net earnings. It also aims to forecast the revenue for the following year, and any potential for growth and expansion. An overview of property liabilities such as sight leases and rents is also useful. No one wants to buy a business that’s on its way out, so a memo of sale gives you an opportunity to explain your motivations. If you plan to start another project, it’s best to explain what that is. A buyer will always be suspicious that you’re selling a dud or that you aim to set up in competition and saddle them with debts. 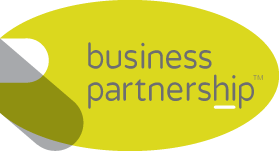 For help composing a memo of sale, contact Business Partnership. We’ve been helping clients buy and sell businesses for thirty years, and we can help you too.